A comprehensive and practical guide to the ancient oracle based on the alphabet of the Druids. • Describes the symbolism and mythology of the 20 "tree letters" and their magical correspondences. • Includes instructions on how to make your own Ogam divination sticks, cast the oracle, and perceive omens. • Provides historical background and bibliographic references to the Druidic mythology ruling this 1,500-year-old oracle. The ancient Ogam alphabet is a magical and mysterious script, the Celtic equivalent of the runes that can teach us about our fate and future. 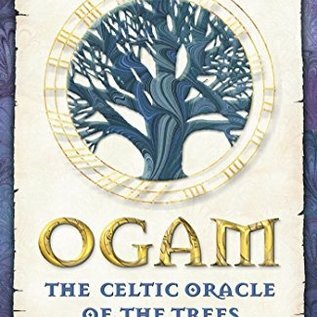 Named after woodland trees, Ogam's 20 "tree letters" all have unique wisdom to impart that is linked to figures and themes from Celtic mythology. 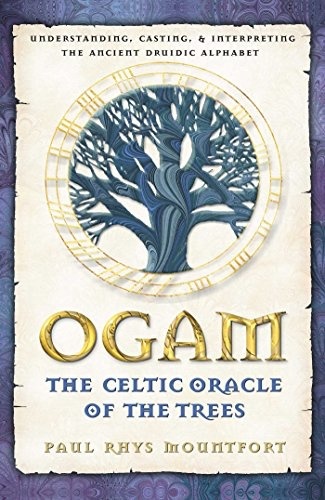 The author addresses three major areas in this book: Ogamlore, the history of this 1500-year-old oracle of the Celtic Druids; Ogamfews, the meaning of the individual tree letters, their magic, characteristics, folklore, and related stories; and Ogamcasting, the practical art of Ogam divination, which includes spreads, castings, and how to create your own Ogam set. With these tools of ancient Celtic wisdom, readers will receive insights and guidance on how to maneuver through life's questions and challenges.